OPEN DOORS TO FAIRTRADE - COME ON IN! 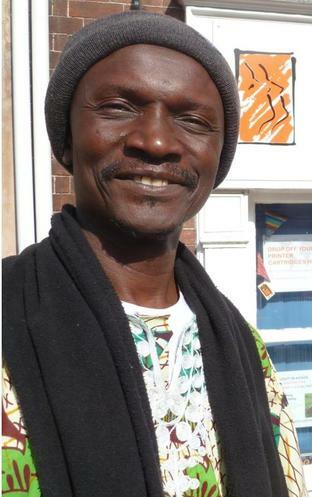 "A Gambian Experience (Stories of Lives Lived)"
See Fairtrade TRAIDCRAFT Sales & Coffee Mornings. 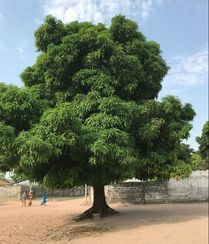 "The mango industry and its potential in The Gambia"
Baai Jabang, the Director of TARUD (Trust Agency for Rural Development) and the Marlborough Brandt Group’s (MBG) partner NGO in Gunjur, in The Gambia, who will talk about the mango industry and its potential. Read more about Mr Baai Jabang's background HERE. Following the cancellation of our Fairtrade Fortnight morning at Calne Town Hall in March due to snow, we invite you to the event which will now take place on Saturday 5th May 2018 again at Calne Town Hall 10am-1pm. Leaving aside the apparent therapeutic and the undoubtable gustatory qualities of mangoes for ourselves, anything we can do to support the development of that industry in The Gambia will help provide business opportunities for the young people in The Gambia who currently see no future in that country and are leaving in droves taking the perilous 'back way' to Europe, at the mercy of traffickers and many drowning in the Mediterranean in their attempts to get from Libya to Italy and a very uncertain future. Dr Nick Maurice of the Marlborough Brant Group and Marlborough Fairtrade Group will attend the Calne event with Baai Jarbang and will tell us something about the Thriving Through Venture group of young people from Wiltshire schools, including St Marys, Calne, Marlborough College and St John’s Academy, Marlborough, and the Ridgeway School Wroughton, who are doing intensive research into the barriers to importing Mangoes and how they can be exported under Fairtrade conditions. There will also be Fairtrade Stalls from The Coop Food, Sainburys, Traidcraft, Zaytoun and an information display about the Calne Fairtrade Community Campaign, plus short Films, refreshments and a light lunch. "Thriving Through Venture" are particularly looking at how mangoes when exported could be sold to major companies under Fairtrade conditions and this is one of the issues that young people from Wiltshire (St Marys School Calne, The John Bentley School Calne and Marlborough College) will be looking into when they are in Marlborough’s linked community of Gunjur in The Gambia this August. 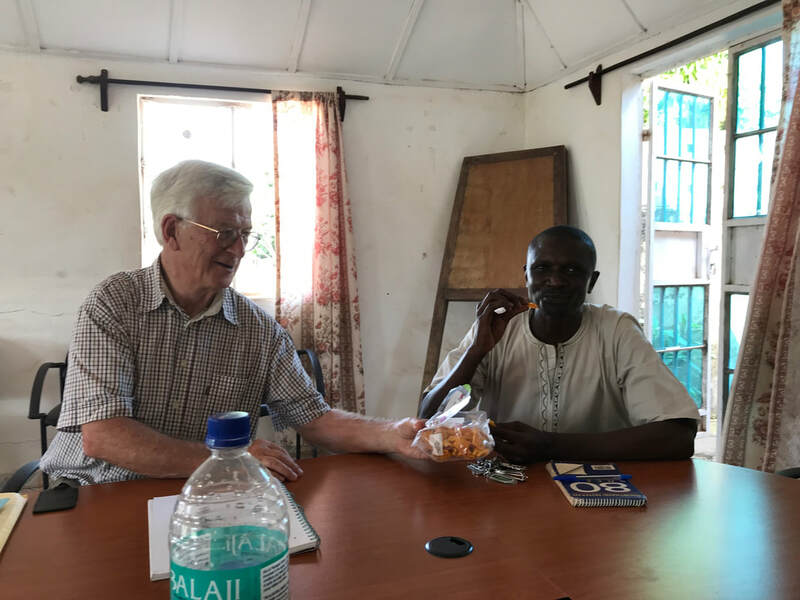 Baai with Nick Maurice OBE in The Gambia sharing a bag of Fairtrade Dried Mango Fruit. 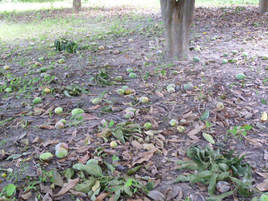 Currently 90% of Mango crops in the Gambia rot on the ground for lack of market development. The Event Programme in Brief: Mr Baai Jarbang (from The Gambia), Dr Nick Maurice on "Thriving through Venture" - the local schools connection, Fairtrade stalls, short films, Refreshments & Light Lunch, etc. Snow stopped play! - we rescheduled our major event to Saturday 5th May, archived above. However, we continued with Traidcraft sales events. 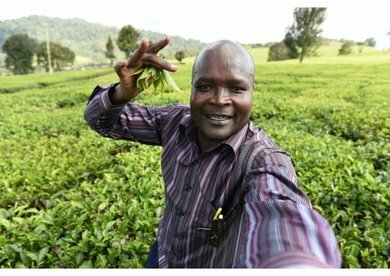 The Key event of the Fortnight for us was the visit to Calne (and many other towns across Wiltshire) of the Fairtrade Tea Farmer, Patrick Kaberia (pictured above), from Kenya, to our event at Calne Town Hall.